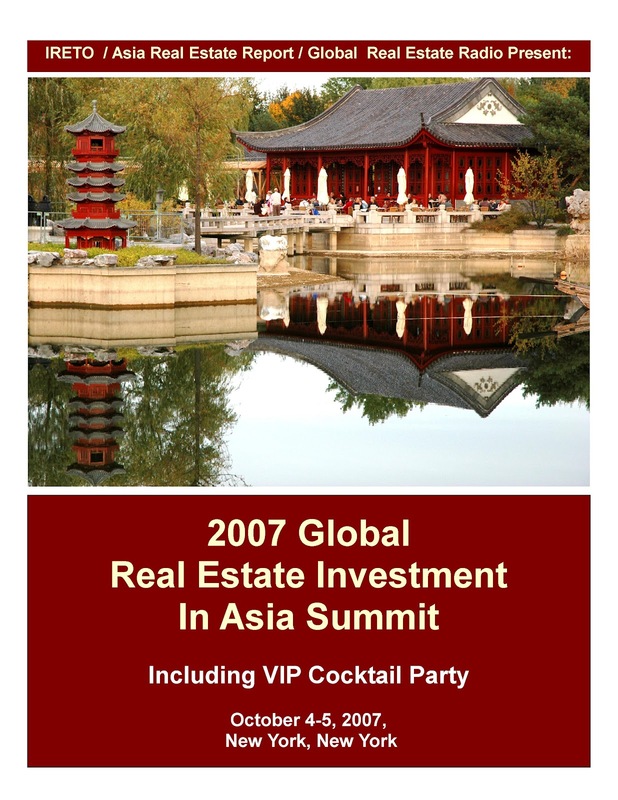 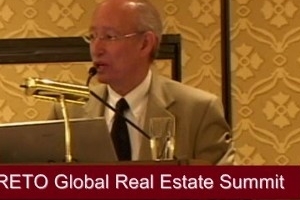 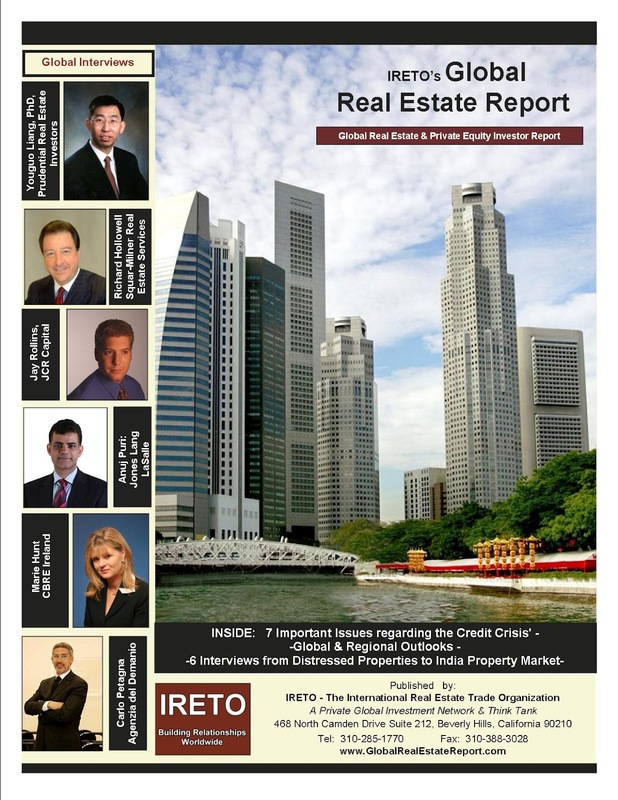 The first issue of the Global Real Estate Report was Published in 2007. 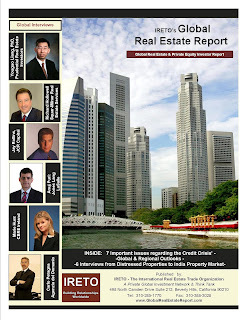 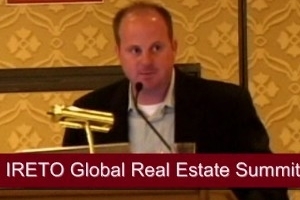 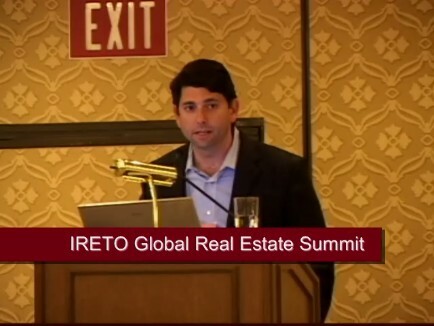 IRETO has a long history of providing information to the global real estate community, as it started publishing Newsletters in 2005 and In 2006 with Alex Eidlin, IRETO published the Asia Real Estate Report. In 2006 to 2009, IRETO held a series of Global Green Real Estate Events around the country. 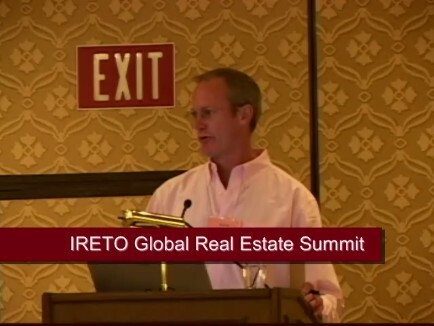 IRETO's Chairman Bryan Shaffer explains, "One of the keys to global real estate partnerships is that as a world community working together, we can change the way real estate development and operations impact our \planet. 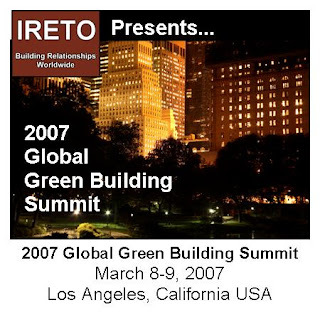 This can't be done by one company or country, but together we can change the world and improve the future." 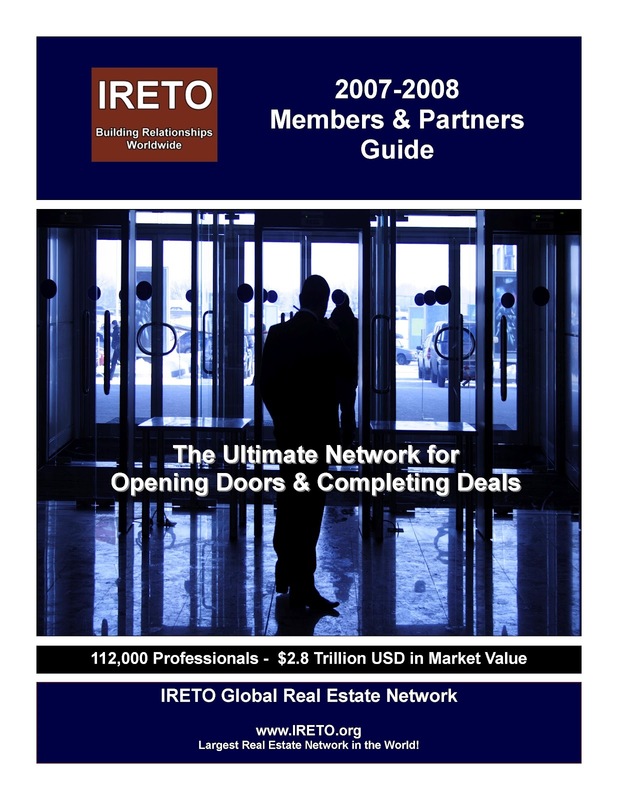 IRETO Releases Members & Partners Guide. 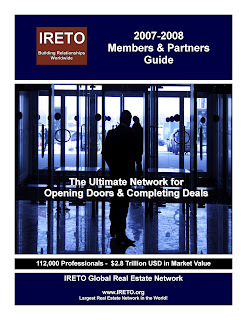 In 2005, IRETO was one of the first associations to use the internet and podcast's to provide educational information to investors and capital providers. 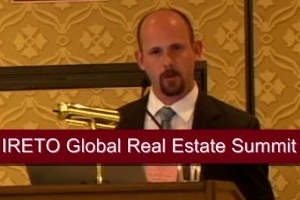 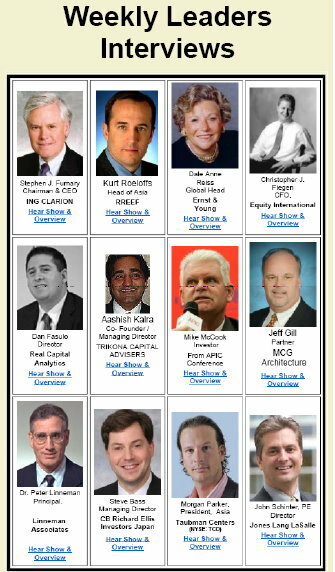 In 2009, Loopnet named Global Commercial Real Estate News by Global Real Estate Radio one of the 10 best Commercial Real Estate Podcast. The weekly show was hosted by IRETO's Bryan Shaffer and interviewed leading voices in the commercial real estate world. 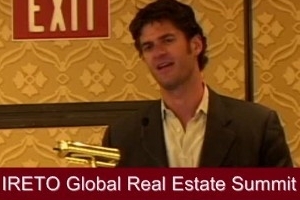 The show ended in 2010, as video podcast took over the airways. 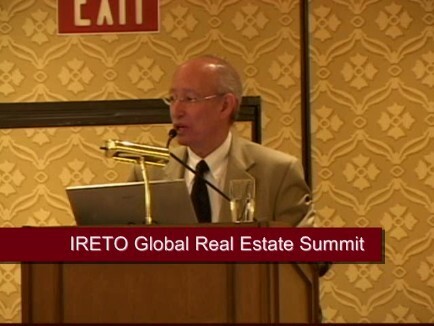 IRETO & China based China Real Estate Business form partnership to expand investment between US and Chinese Real Estate Companies. 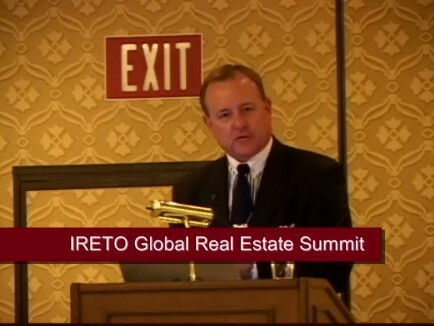 IRETO's Bryan Shaffer signs the agreement with China Real Estate Business in Beijing. 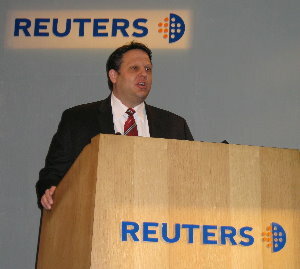 The event is attended by over 30 media outlets. IRETO's Bryan Shaffer Chairs day One of IQPC / IRETO Joint Event. 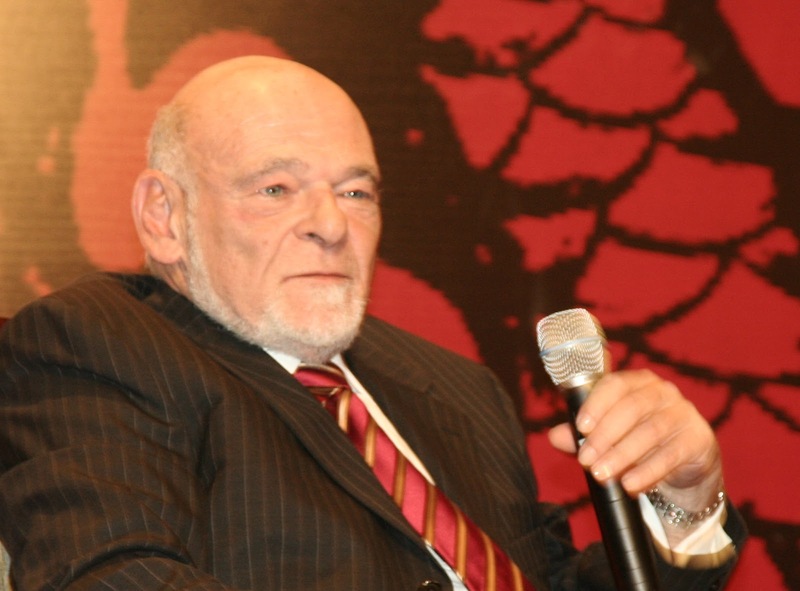 Keynote Speaker is Sam Zell of Equity. 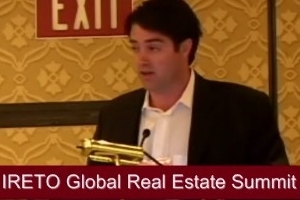 Schemes Association, Jon Addison, Fund Manager at The Meat Industry Employee’s SuperAnnuation Fund and Andrew Oksner, Managing Director for Real Estate Investments at Ajia Partners.